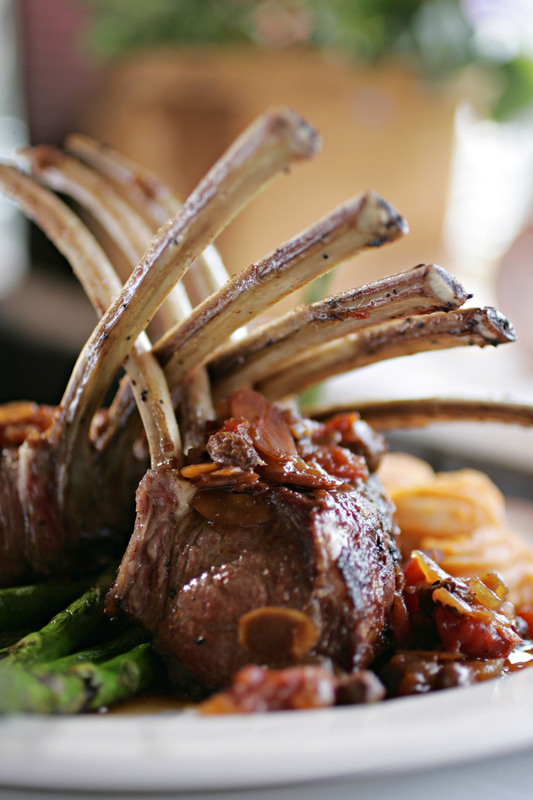 This aromatic, tender lamb's meat originates in the North-West of Ireland, also referred to as the Emerald Isle. A cool sea breeze carries the salty sea air across the fertile pastures and sprinkles the grassy slopes of the valleys. Extensive, sustained rain soaks the earth with sea salt. The grass "seasoned" in this manner is the ewes' main source of food. The adaptable animals of the Texel and Suffolk breeds spend their days and nights outside in the rough environment. Their herds offer protection and warmth. A group of farmers keeping sheep in the traditional Irish manner produces unique lamb's meat with a truly unique taste.